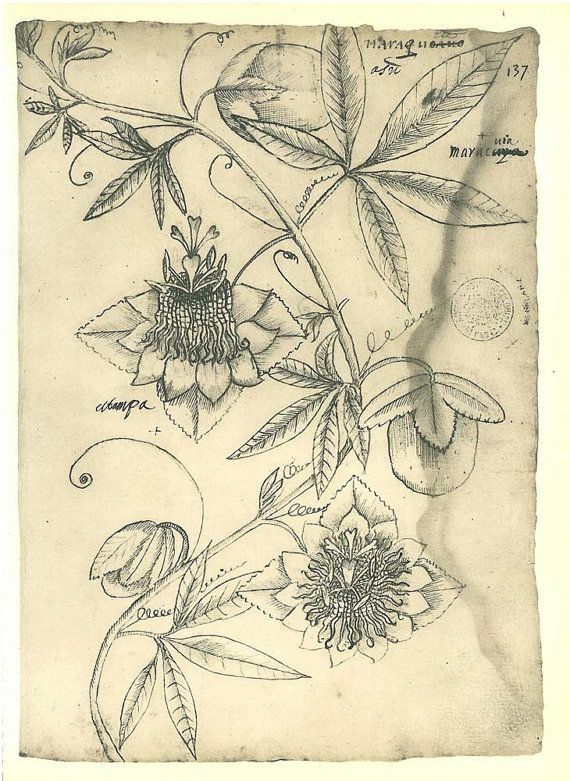 4/03/2012�� I did the sketch above working from this photo of a passion flower that I took in the summer of 2010: Creating the sketch helped me to more closely examine and get intimately acquainted with the structure of the flower, so that when I started working in fabric, things made much more sense. The wild passion-flower, passion vine, or maypop (P. incarnata) climbs about 3 to 9 m (10 to 30 feet) high and has pink and white flowers about 4 to 7.5 cm (1.5 to 3 inches) across and a yellow, berrylike, edible fruit about 5 cm long. Take a look. It�s wrought iron stems. Take another. No, it�s a detailed pencil drawing. Look closer, and the image reveals itself. A photograph of four coiled fern fronds, laid out against an unadorned background, veins, hairs, buds picked out in graphic detail. 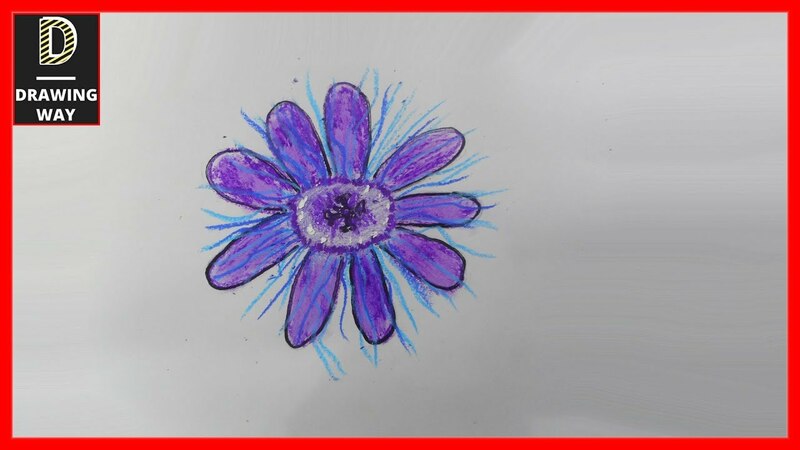 Draw little petals on and inside the smaller circle to shape another flower. 5 . With a softer pencil, draw a darker outline for the stalk, the bigger circle and the petals.